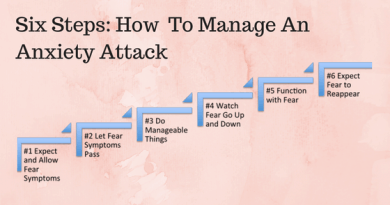 This panic attack symptoms checklist was developed by the American Psychiatric Association (APA). See the APA's ﻿﻿Diagnostic and Statistical Manual of Mental Disorders (DSM-5)﻿﻿ for more information. 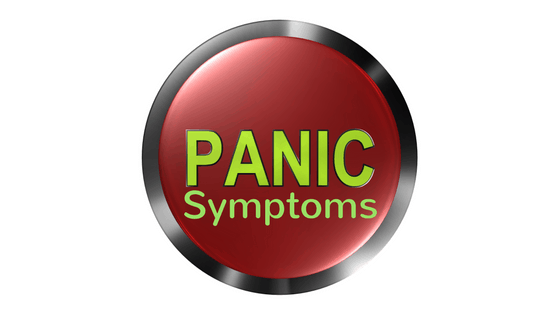 Panic attack symptoms can co-occur with a variety of mental disorders - not just anxiety disorders. 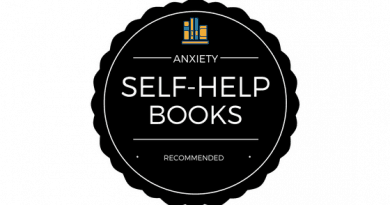 Panic attack can be listed as a specifier for any of the DSM-5 disorders. 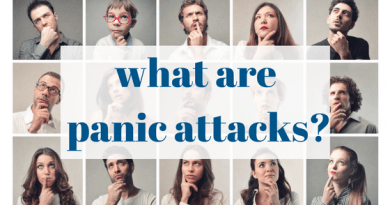 See the Panic﻿﻿​ Attack article for the key diagnostic criteria and more information.